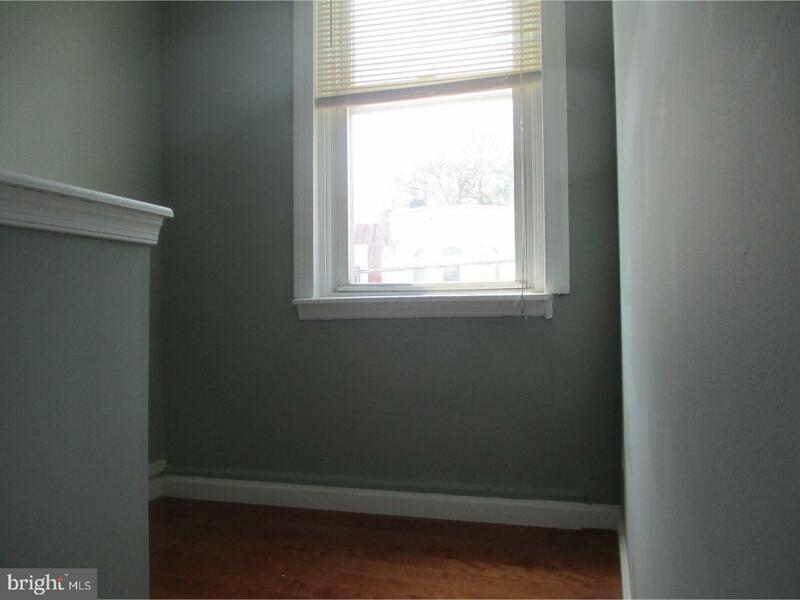 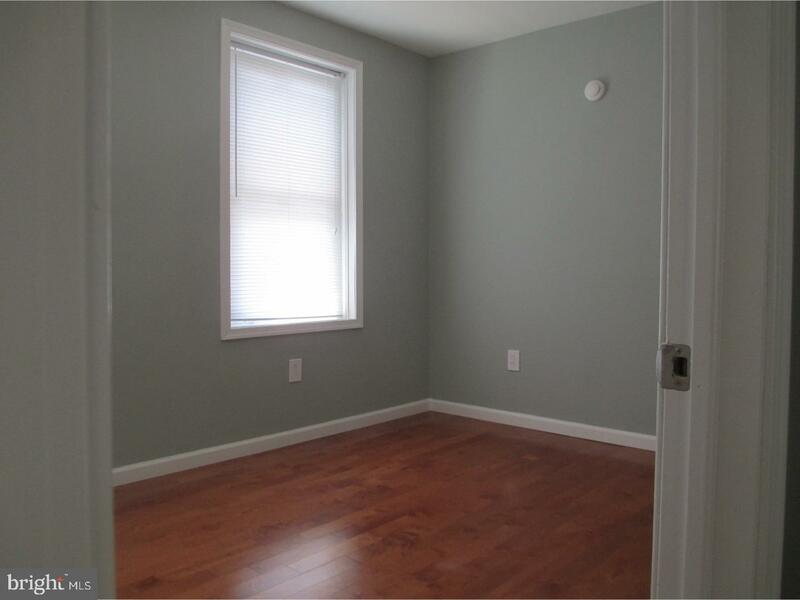 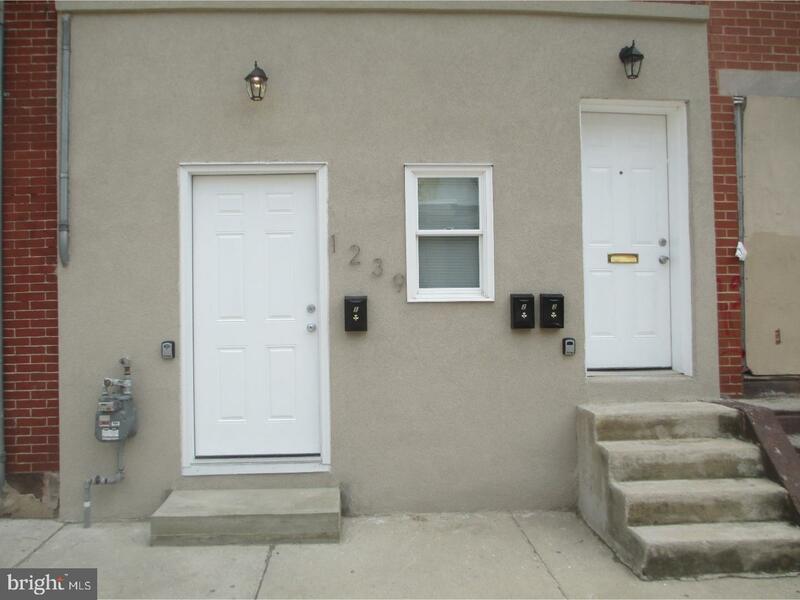 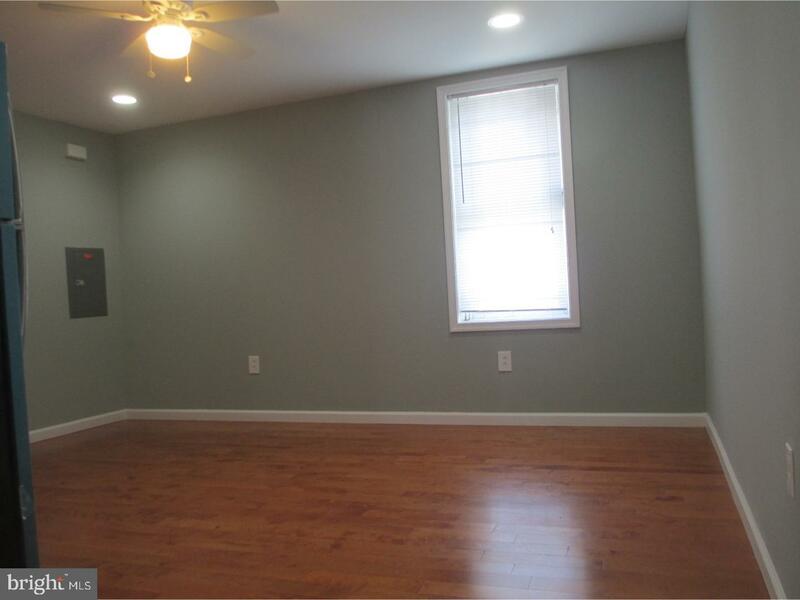 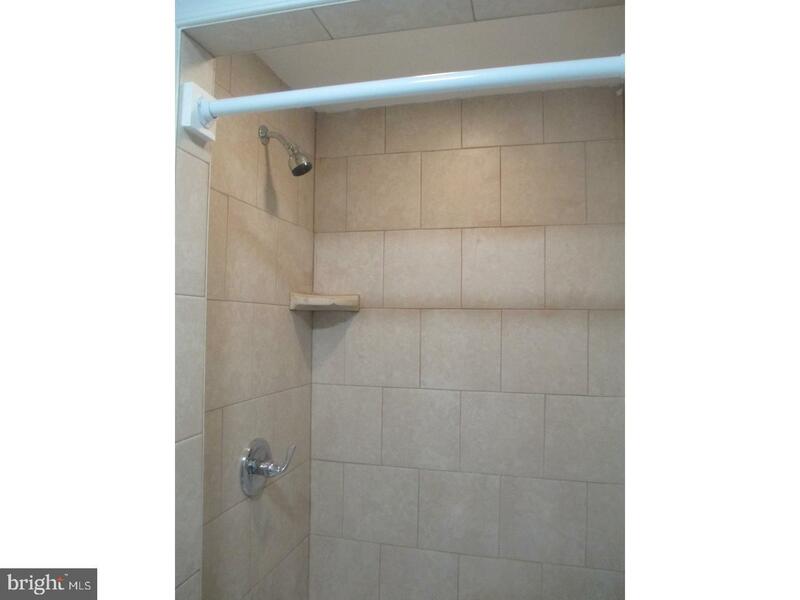 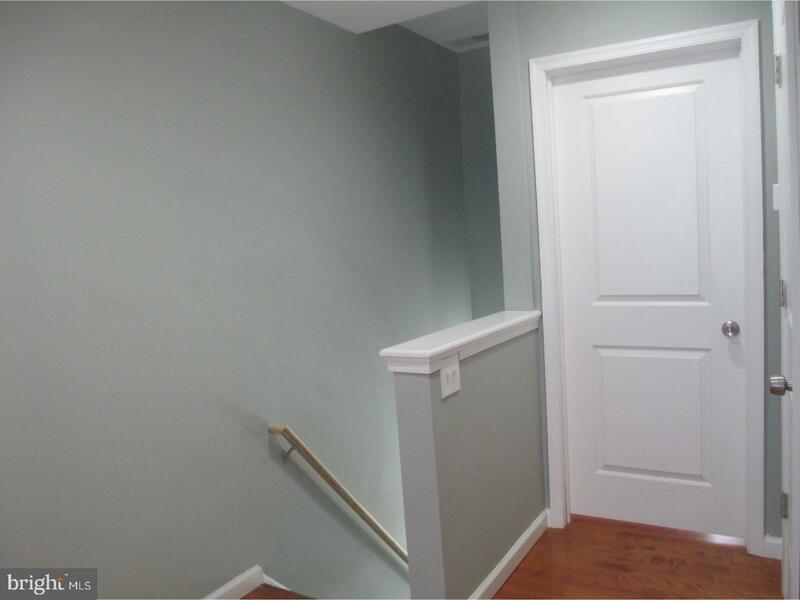 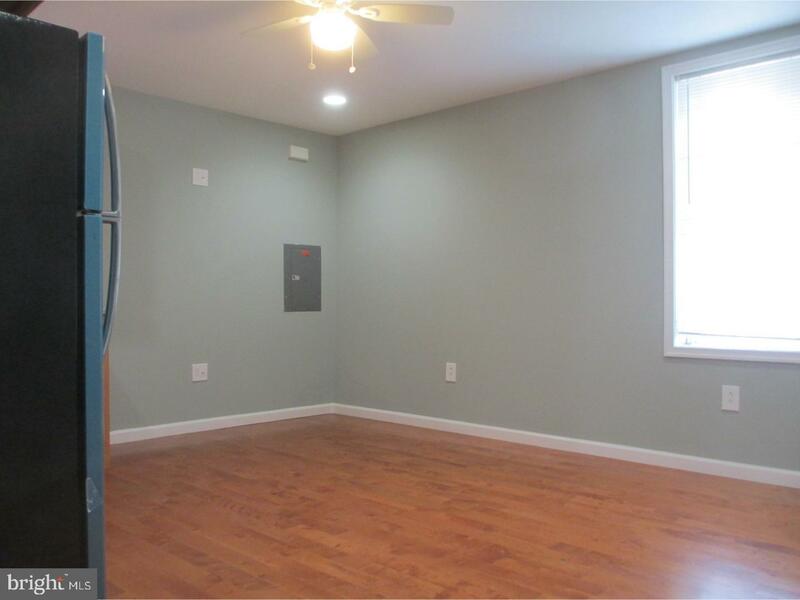 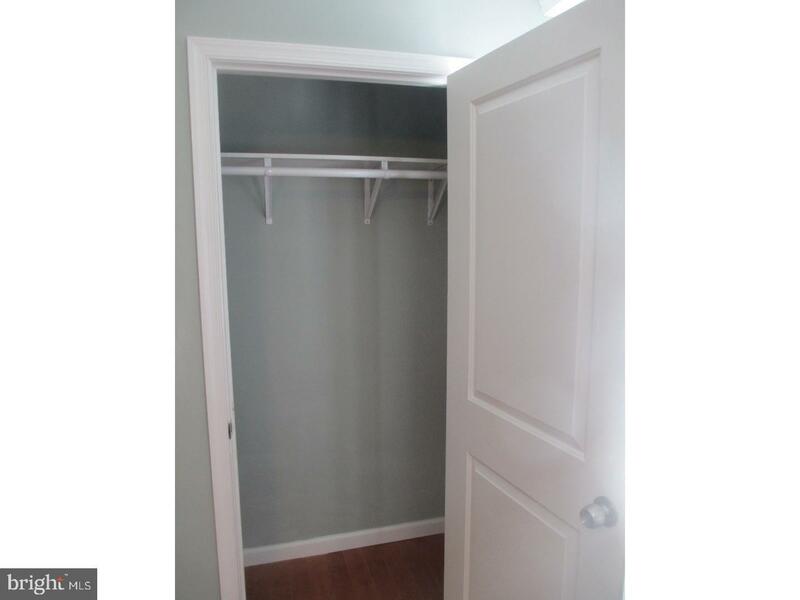 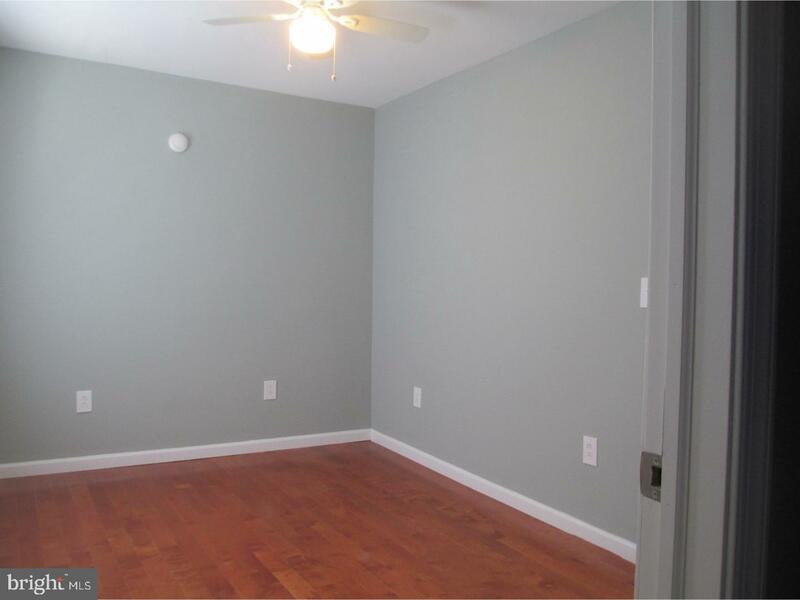 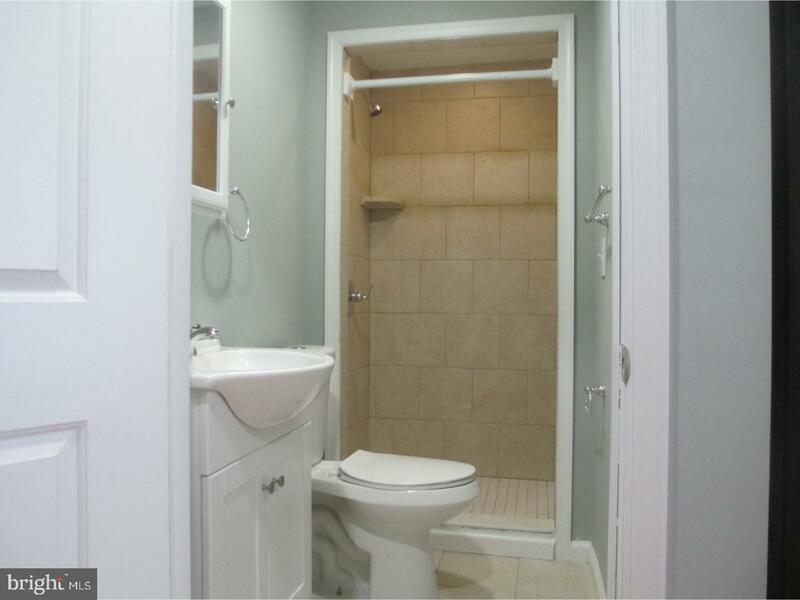 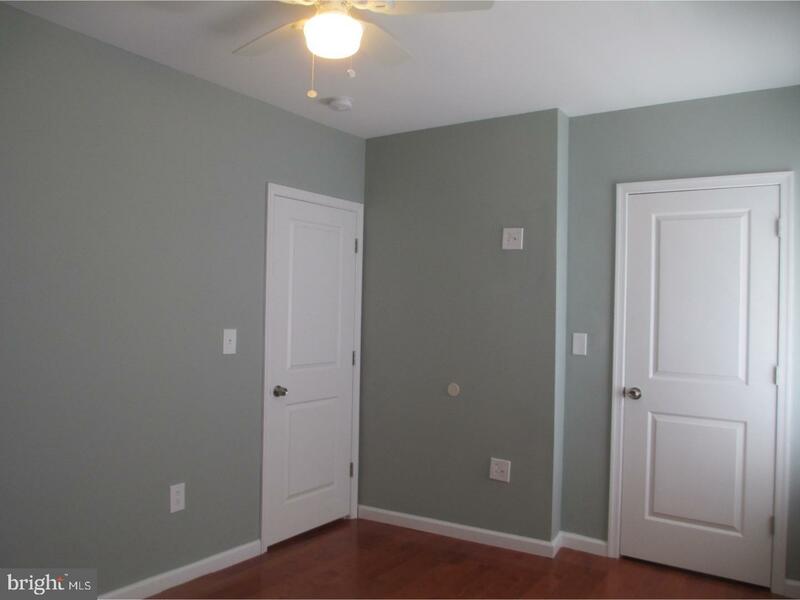 Beautifully renovated one bedroom apartment available in the Brewerytown area. 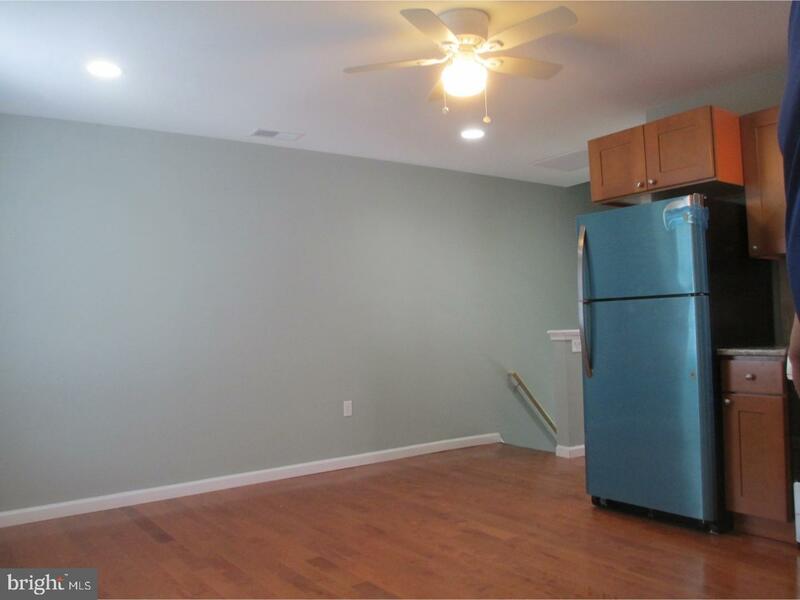 Hardwood floors, newer appliances, and a modern kitchen with granite countertops. 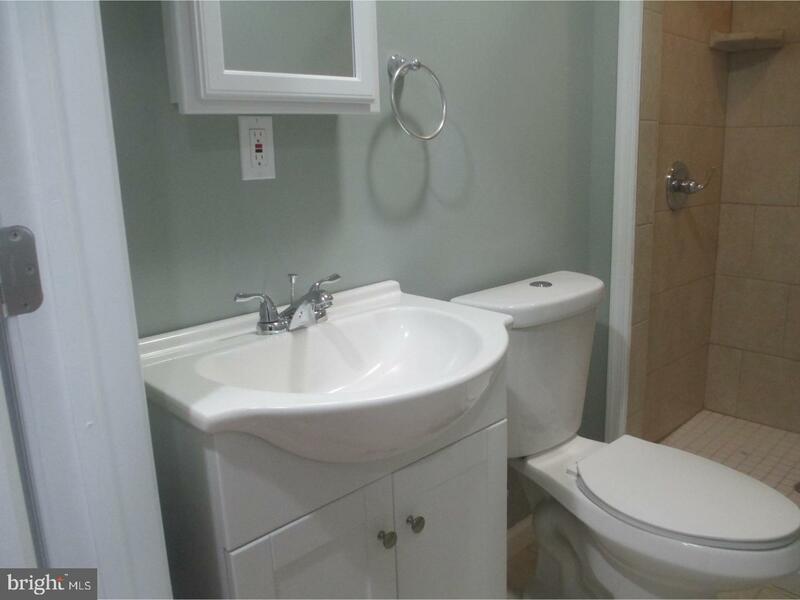 Central air, nicely appointed three piece tile bath, and great natural light help to round out this lovely home. 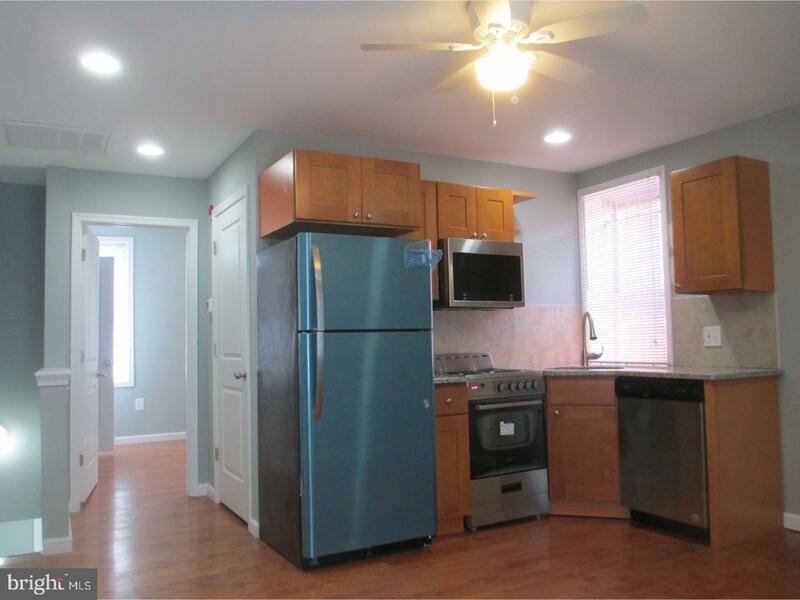 Available for a June 1st move in.